In order to unlock the bootloader of Oppo R5 first you have to make the phone unlockable then only you can unlock its bootloader. That’s why first we will tell you how to make Oppo R5 unlockable and then we will tell you how to Unlock the bootloader of Oppo R5. Unlocking bootloader is not a difficult step but if you don’t perform it in the correct way then you may end up bricking your device. Following every step mentioned in the guide is compulsory so don’t try to miss any step. Missing any of the mentioned steps in the guide can harm your device and you may not be able to get it back working. Keep in mind that unlocking the bootloader of Oppo smartphone is an unofficial process. 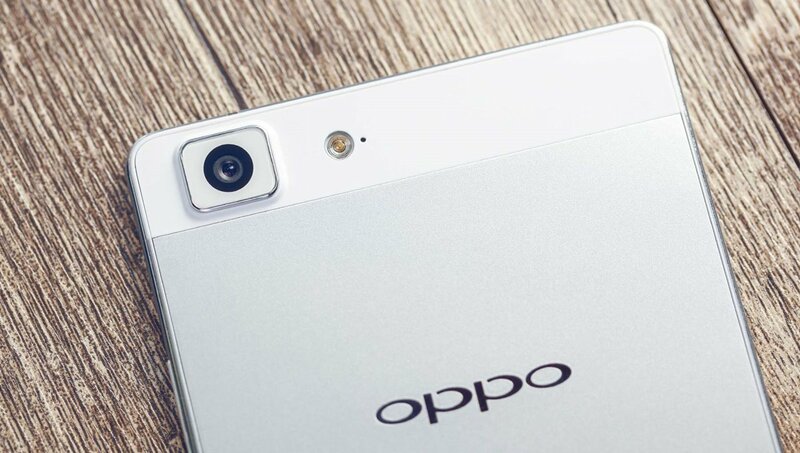 This will make the bootloader unlockable and brings fastboot to your Oppo R5 smartphone. Done!! This will unlock the bootloader of Oppo R5.